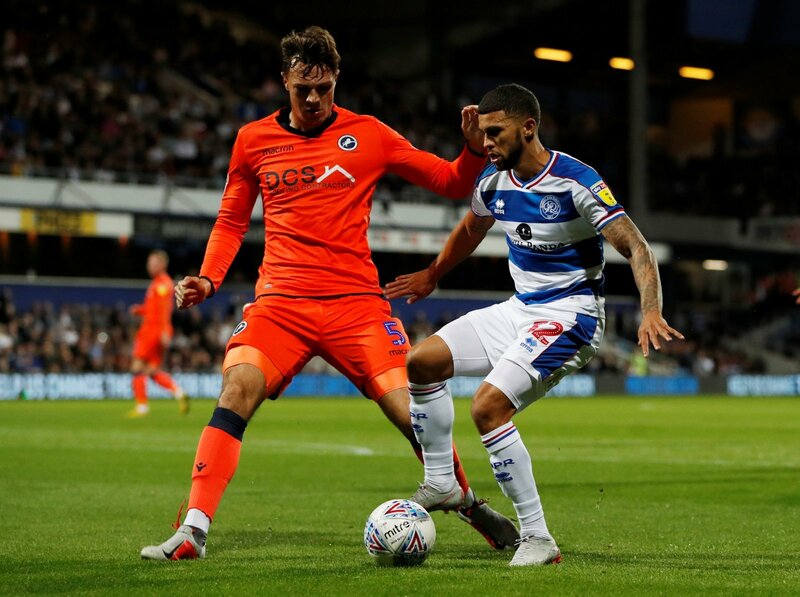 It was an absolutely breathtaking afternoon on Saturday at Loftus Road for all concerned with Queens Park Rangers and Birmingham City, as the latter secured a crucial three points in their hunt for a play-off finish. Garry Monk’s men ran rampant in the first half and found themselves 4-0 up after 42 minutes. Four goals in 21 minutes after a hat-trick from Che Adams and a strike from Harlee Dean looked to have secured all three points for Blues before half time. However, after Matt Smith netted for the R’s before half time, Steve McClaren’s men came out all guns blazing after the interval. Smith scored again two minutes into the second half, and Jordan Cousins scored with just ten minutes left to play. The R’s were handed the miraculous opportunity to level the scores after being 4-0 down, but Nahki Wells couldn’t round off what would have been a remarkable comeback from the West London club. After the game, Wells took to Twitter to apologise to fans, labeling his miss as the “worst feeling” he’s ever had in football. Prob the worst feeling I’ve ever had in football!! Apologies I let us down!! Try & right the wrong on Tuesday!! The fact that you care is enough. Incidentally, our next game after getting KO’d all those years ago was also away to Bristol City! Could see you were so upset at the final whistle. You did your best and that’s all you can do. Better luck next time.